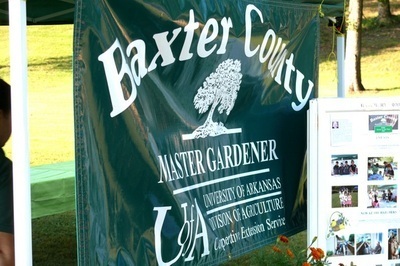 The Baxter County Master Gardeners assist with the Hatchery Outdoor Adventure in the fall of each year. 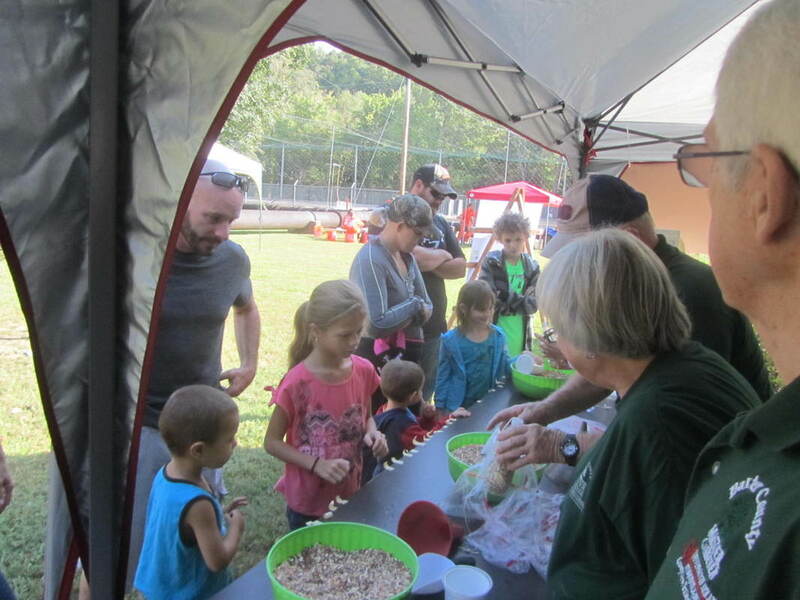 This event is typically held the first Saturday following Labor Day, and is put on by the Friends of the Hatchery to provide educational opportunities for children of all ages. 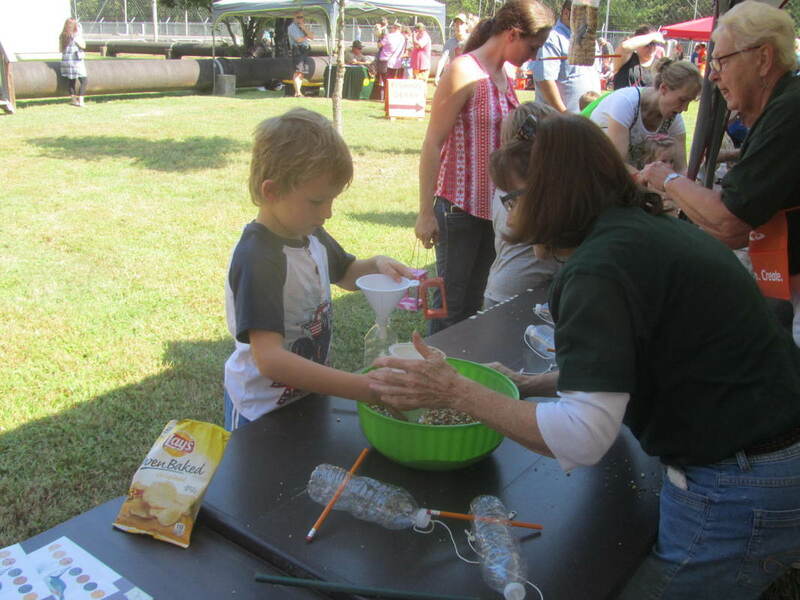 In the past this has included Archery, fly fish casting, fish ink painting, a watershed display, looking at bugs under a microscope, catching real trout from a fish tank, fishing Dry Run Creek, Lawn fishing, BB gun shooting, S-more making, water safety, river boat safety, fly tying, and projects from Master Gardeners. 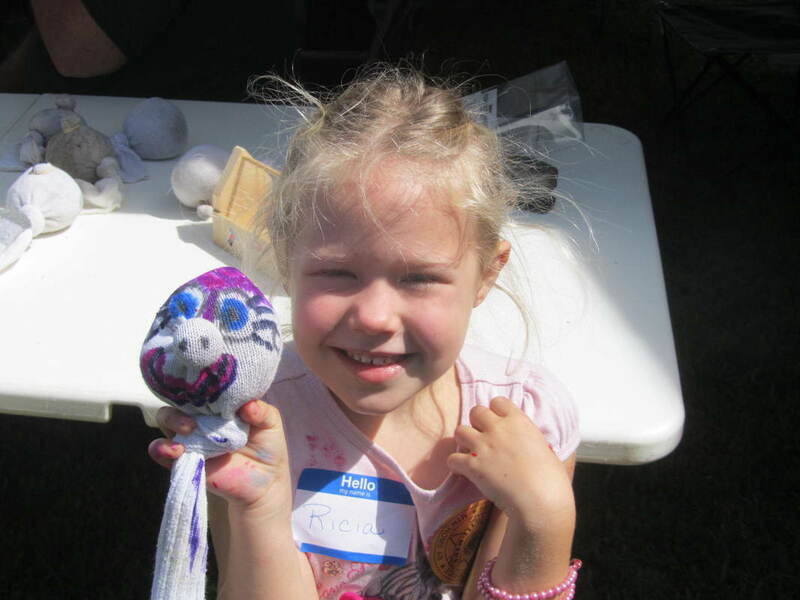 In 2011 we made Chia heads with the kids, in 2012 we made bird feeders from recycled water bottles, in 2013 we made planters from old shoes, in 2014 we provided the children with sun visors and decorations for various plants they were able to identify, in 2015 grass Chia sock heads were made by the children, in 2016 sweet potato cuttings were planted by the children, and in 2017 water bottle bird feeders were made by 435 children. 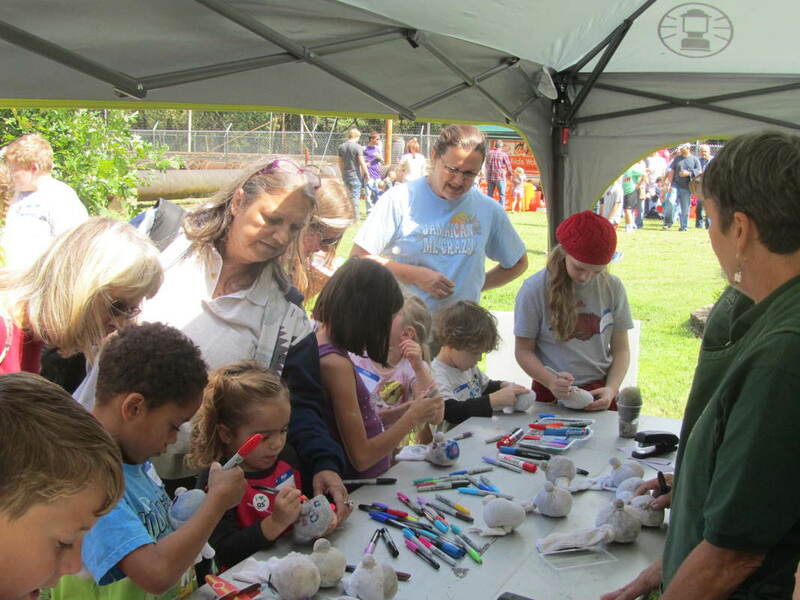 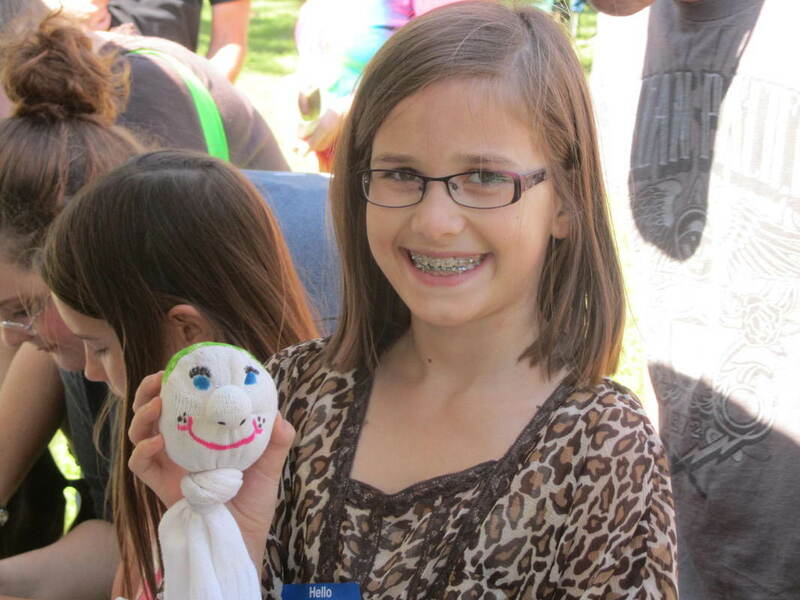 Each year this event grows bigger with up to 500 kids registered and l,000 visitors.